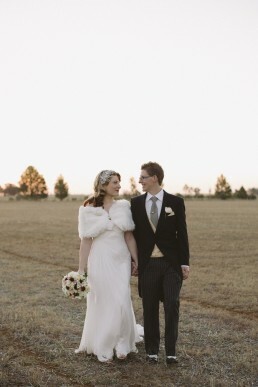 Jemima and Dan got married in December at The Stables in Binda and to say that it rained a lot is a huge understatement, it absolutely poured. Oh my goodness I haven't blogged in so long, it's not because I have a lack of beautiful weddings to share...it's because I'm pregnant and slow. But today I've finally caught up on all my other work and that means I have time to blog Tanya & Tim's freaking beautiful wedding! You know how sometimes you meet people and they seem perfect? You think to yourself "There has to be something wrong with them, cause no one is that perfect"...so you watch them carefully, just waiting for them to reveal whatever giant flaw they've been hiding from you all this time. You wait, and wait, and wait some more, but the more time you spend with these people the more you like them and you realise that they aren't hiding anything...they really are pretty much perfect. That's Katie and Daniel for you. Freya & Dane are the best, sometimes I hate having to write a 'wedding description' because words fail to show how great the day really was...this was one of those occasions. So instead of trying to write something creative I'll give you the facts: 1. Freya & Dane are hilarious. 2. Their wedding party are also hilarious. 3. 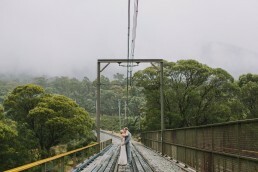 The weather was weird. I know that many of you have been waiting for this post, how do I know this? Well, fun fact...I can see what people search for on my blog and there have been an awful lot of searches for 'Victoria & James' over the last month or so! Boom! Is the only way I can think to describe Felicity & Brad's incredible wedding which took place at Lake Crackenback Resort & Spa. Jeremy & Jennifer are misleading, when we first met they were quite and polite...but the more time I spent with them I realised they were hiding their crazy sides. They both have the perfect blend of dry humour and just a little bit of silly, which made them a heap of fun to photograph! The week of Helen & Simon's wedding I was very nervous, not about them (they're wonderful!) but about the weather. It rained all week and it was forecast to rain a lot on their wedding day, Helen and I worked out a backup plan for photos and then a backup for the backup plan! Then you know what happened? It didn't rain! There were dark clouds and one or two stray raindrops...but the forecast storms never came and instead we got perfect photo weather. It was a great day! Noor & Malik's wedding day was a little different, they got married on the Friday and then I joined them on the Saturday to photograph two receptions! 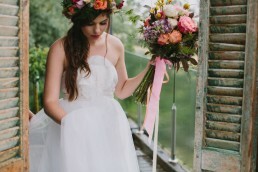 They had the difficult task of mixing different cultures and religions, hence the two receptions. I was impressed with how they obviously cared so much for all the different people in their lives, catering for everyone, no matter their background. Natalie & Graeme got married at the Belconnen Arts Centre which is a beautiful bright space for a wedding. 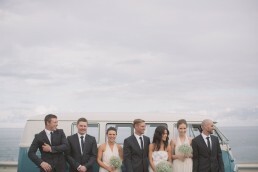 One of the fun things about Natalie & Graeme's wedding was that there was a theme or a suggested dress code of black and white for all the guests, I was very impressed that everyone followed the guidelines including the celebrant (Annika & I also made sure we matched). 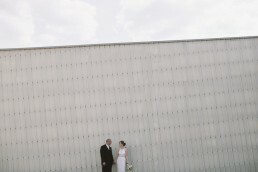 I loved the visual effect, especially in the large white room that the ceremony took place in! 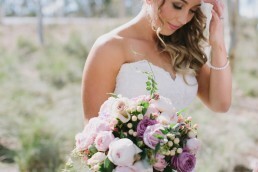 Kat & Mick got married at the beautiful Lanyon Homestead in October and they are amazing! They're the kind of people who are hilarious, good looking and really, really nice...they make you feel like you're their best friend within two minutes of meeting them. They also love trees...yep trees, when we were meeting to talk about their photos they said "we trust you to do your thing Amanda, but if possible we would like lots of trees in our photos". 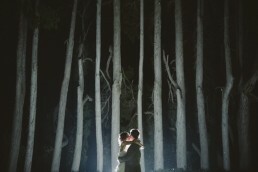 Right there in my mind the idea of 'night tree shots' was born and Kat & Mick were great sports and let me steal them away from the reception for a few minutes once it got dark. 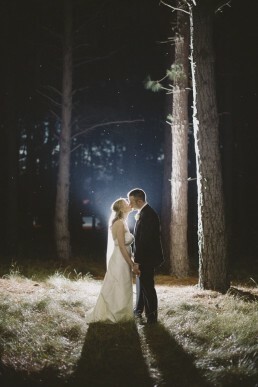 Lauren & Tim's wedding was a dream to photograph for a few different reasons: 1. They're are hilarious and heaps of fun to hang out with 2. 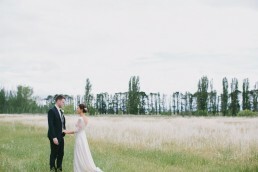 They chose an amazing location to get married (Grazing) 3. Lauren is super creative so everything looked beautiful, especially the cake which she made! Yep that amazing 1 metre high cake was made by Lauren, she's the brains behind Shakespeare's Cakesphere...if you're looking for a cake then she's your lady! Side note: Annika & I can testify that the cake tasted amazing too, Lauren made sure we got some and it was delicious. 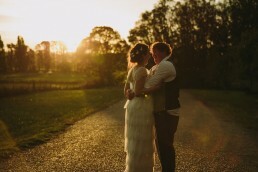 The moment I first met Ally & Tom we clicked and I knew I wanted to take their wedding photos! They love good food, fine wine, Jane Austen (well Ally does, I don't know about Tom's reading tastes) and good conversation...they're my kind of people and their wedding was a perfect reflection of their tastes. Some of you may recognise Sarah because she did your wedding hair and she's the brains behind Sarah Kate Bridal, she is an amazingly skilled woman...even doing her own hair for her wedding! Rowena & Chris are kind of people I could talk to for hours, every time we met we would quickly deviate from wedding talk towards every other topic you can think of, TV (of course), travel, sports...anything really. They made Annika and I feel so welcome at their wedding and I'm just so thankful that they chose us to be their wedding photographers. I was also super impressed with how beautiful everything was at their wedding, when I made this comment to Rowena she replied "I was very careful not to make everything too girly, this is Chris' wedding too"...what a thoughtful bride! 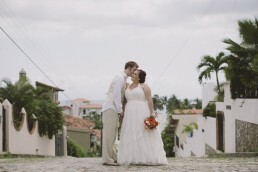 In August we travelled to Mexico for Mara (my beautiful sister in-law) and Niel's wedding, it was amazing! So why Mexico for the wedding location? Well Mara lives in Mainland China, Niel lives in Hong Kong and both their families live in the USA (besides Caleb and I who live in Australia) so they wanted a destination close to where the majority of their families lived! Max and Ellen make me laugh. When I think back to their wedding in April the main thing that stands is that I had a 'laughing to much headache' (this is the scientific term) by the end of the day! Their Poachers Pantry wedding was beautiful, Max & Ellen put so much energy into the style and handmade details of the day...it was perfect. When I first met Carlie & Ricky and they told me they were getting married on the 4th May cause they love Star Wars (may the fourth be with you), I knew I wanted to shoot their wedding! 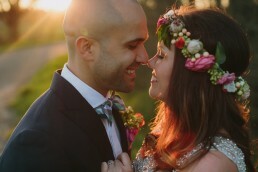 I had very high expectations going into their wedding that the 'nerd factor' was going to be high and I wasn't disappointed...their wedding was full of everything from Harry Potter to Lord of the Rings (including the vows). Did I also mention that Carlie & Ricky are also amazing swing dancers? Their dance is officially the best first dance I've ever seen...it was amazing! 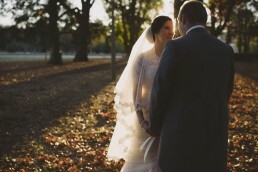 Marianne & Nick's wedding was wonderful! The only things that made it a little stressful was the fact that their ceremony finished at the same time as the sunset...as soon as the ceremony finished we all ran as fast as we could down to the lake, including a groomsman with a hurt foot (If my memory is correct some part of his foot or leg was broken, what a champ!). The funny part is that there was no need for me to be stressed, the light and the sunset were amazing and I got to be a little creative with my flash. I was nervous as we drove to Sydney the morning of Natalie & Chris' wedding, we were going to an unfamiliar area and taking the photos of a couple that I'd never met before. But as soon as we arrived all my anxieties were put to rest...Natalie, her bridesmaids and family made Annika and I feel so welcome. Natalie even made Annika vegemite on toast cause she wasn't feeling well...what a woman!